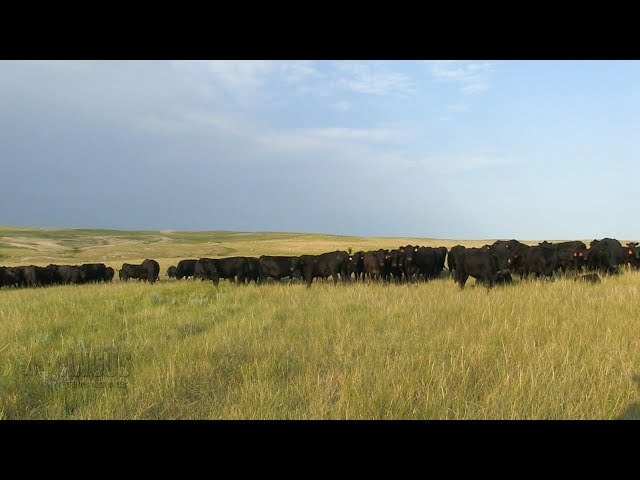 The new beef value will better reflect current end points when finishing cattle. Find information regarding the $Value updates that will be effective this June. Meet Madison Weaver the 2018-19 Miss American Angus. She is beauty. She is Grace. She is Miss American Angus. Delegate nominations due in-office June 7. Leadership event in Manhattan, Kan., brings together 62 junior Angus leaders. Notice - Over the past several months, the Association has seen a substantial increase in the amount of emails that are spam or have viruses attached to them. In an attempt to prevent those mass types of emails, the Association listing of employees on the website has been removed. If you have been contacting an employee directly, you can continue to do so. If you need to send something to the Association, you can use the general angus@angus.org email, and it will be forwarded to the right person to respond. I most enjoy the opportunity to speak with breeders all over the country, while assisting them with their cattle program and building relationships. 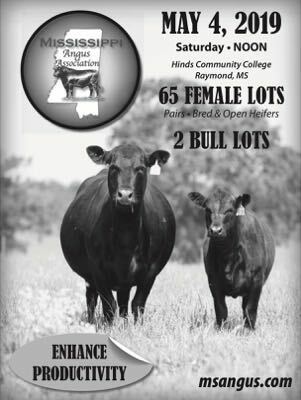 The Angus Convention is a gathering place for all quality-minded cattle producers and friends from every sector of the cattle business and offers industry-leading education, networking and entertainment. Save the date! 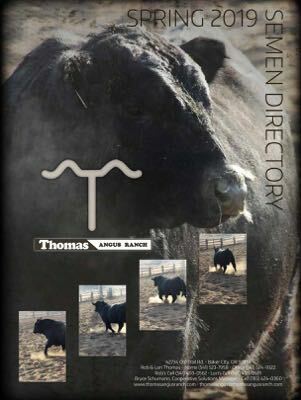 The 2019 Angus Convention takes place Nov. 2-4, in Reno, Nevada. 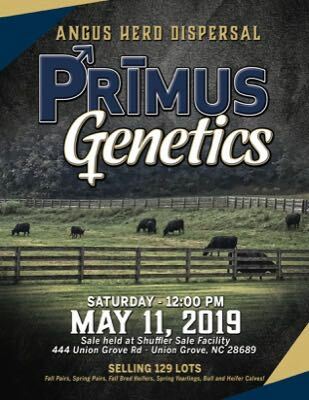 Angus Convention provides unparalleled opportunities to connect with the Angus family and beef industry to celebrate the Angus breed’s significant milestones. 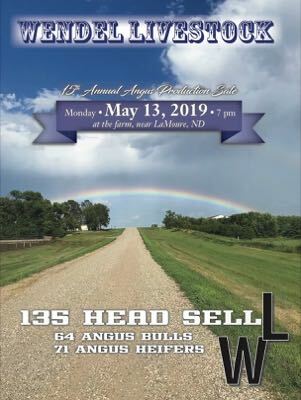 Join thousands of other ranchers for entertainment, Certified Angus Beef ® meals, grand prize giveaways, awards programs and the business meetings of the world’s largest single-breed beef organization, the American Angus Association. Visit the Newsroom for media coverage from the Angus Communications Group and Angus Media team. To view more photos, visit photo.angus.org .